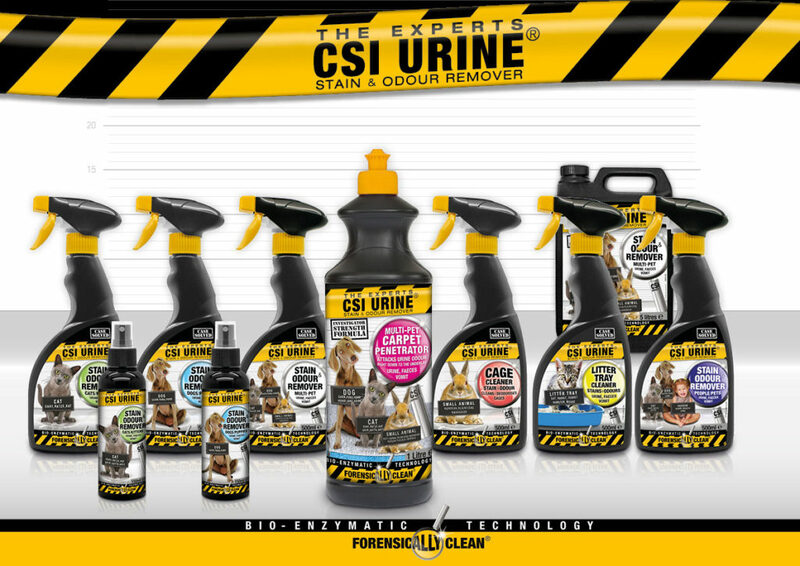 There’s a new force in pet stain & odour removal: CSI URINE®. CSI URINE® is a unique blend of natural enzymes, surfactants and essential oils that attacks stains & odours at the molecular level to leave surfaces Forensically Clean®. The LITTER KWITTER® Cat Toilet Training System is a patented kit to train cats to use the regular household toilet in 8 weeks or less. 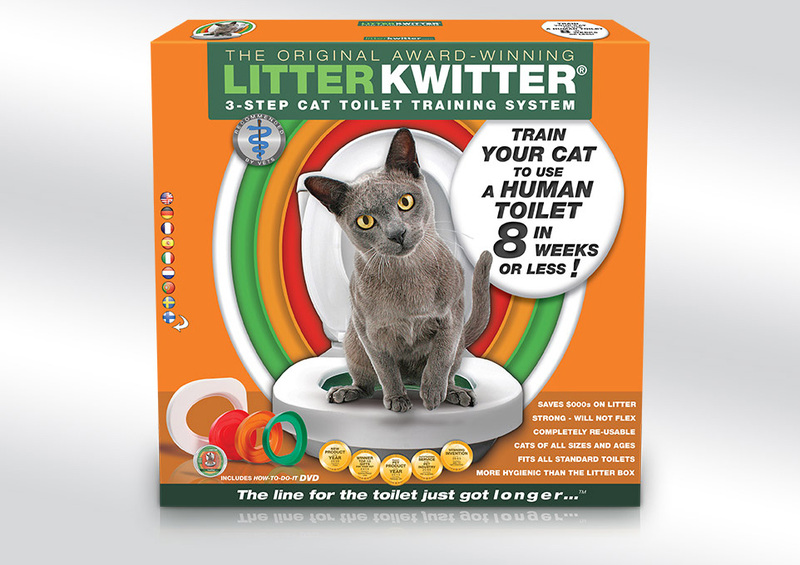 Developed with animal behaviourists, vets and cat breeders, the award-winning LITTER KWITTER® is the world’s leading cat toilet training device. 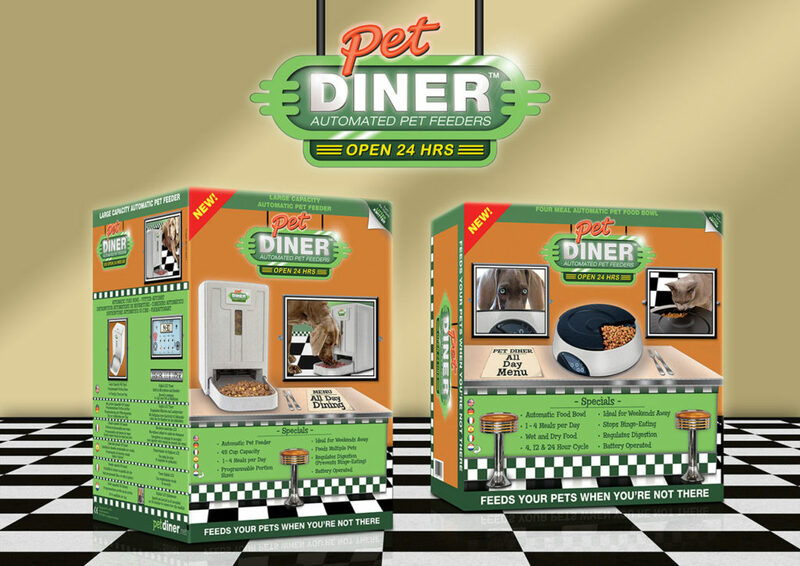 to feed your pets when you’re not there. The new force in pet stain & odour cleanup. The Original Award-Winning Cat Toilet Training System. What does it do, how does it work, and why should I get one?